A special live HARDtalk, part of the BBC's A Richer World season. Stephen Sackur speaks to Nick Hanauer, the American billionaire businessman. Is American capitalism in danger? A special Hardtalk interview for the BBC's Richer World season, filmed in front of a studio audience. 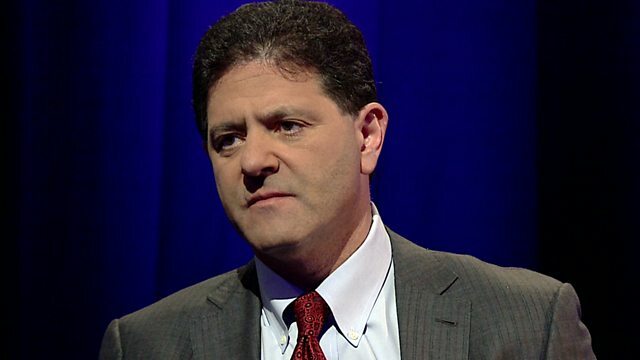 Stephen Sackur speaks to Nick Hanauer, the American dotcom billionaire businessman. He believes that the rich in America should pay more taxes and has warned of revolution if wealth inequality is not addressed. Is American capitalism in danger of collapse?